Messy Church is a nationwide creative expression of Church, enabling all ages to come, to make, to eat, and to celebrate God. Messy Church is an act of worship were we will seek to celebrate and recognise each person, each family, and the community and the God that we Serve. During the service we will share, experience and tell stories about the life and ministry of Jesus Christ and provide activites that allow us to respond creatively to the things that we see and hear. It is not just a children’s Church - All are welcome to come and join in and there will be lots of different ways to get involved. As part of our Churches mission into the community, this will enable us to share the Good News of God’s love in our village. 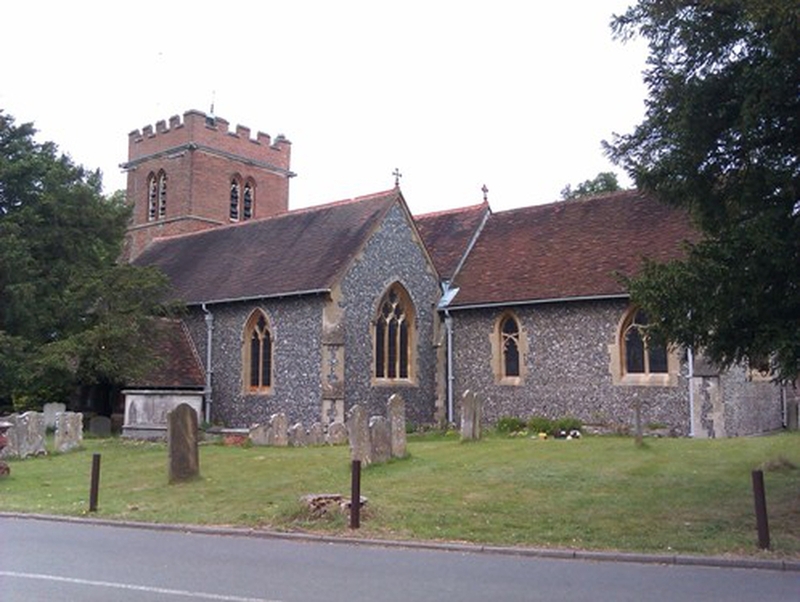 For more information about St Nicholas Messy Church do chat to a member of the Clergy or one of the Churchwardens.